GreenStreet Solutions was founded in 2009 with one goal in mind: To help consumers become more energy efficient. Spanning three Ohio markets—Greater Cleveland, Cincinnati, and Dayton—and staffed by local employees, GreenStreet actively partners with home and business owners to identify opportunities for increasing efficiency. 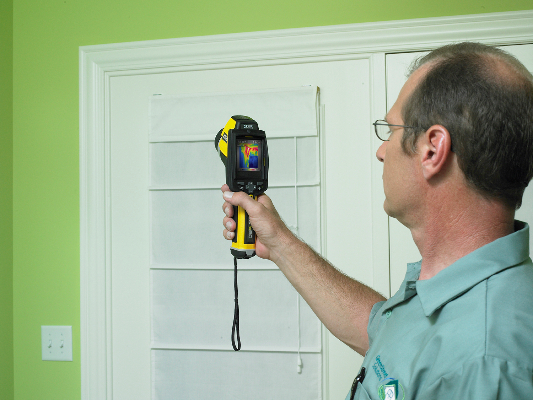 Unlike traditional home energy auditors, we provide state-of-the-art analysis, clear recommendations, reliable implementation services, and flexible financing options in one turnkey package, better known as GreenStreet’s Four Simple Steps. Through the Four Simple Steps it’s easy for customers to achieve greater energy efficiency and lead more environmentally friendly lifestyles. What sets GreenStreet apart from its competition is customer service. Each of our employees recognize the importance of working with our customers to make their homes and businesses safer, more comfortable and more valuable, while consuming less energy to provide the desired indoor environment. This passion was recognized when we receive the Angie’s List Super Service Award.